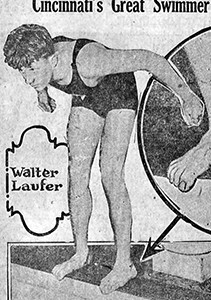 Do you remember Walter Laufer? 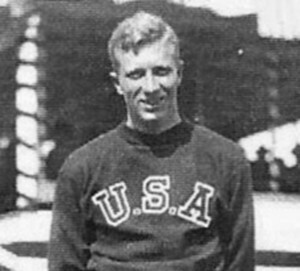 Walter Laufer graduated in 1924 and was inducted into the Hall of Fame in 2016. 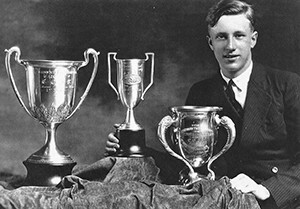 Walter attended East High (renamed Withrow High School in 1924) from 1920-1924 and was an outstanding swimmer setting city, state and national records while at East High and afterwards. 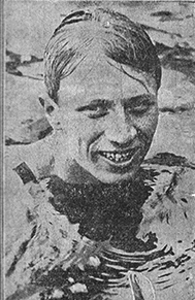 He excelled in both short and long-distance races, which included twice winning the Annual Marathon Ohio River Swim covering 4 miles and 80 yards in 1923 and 1924. 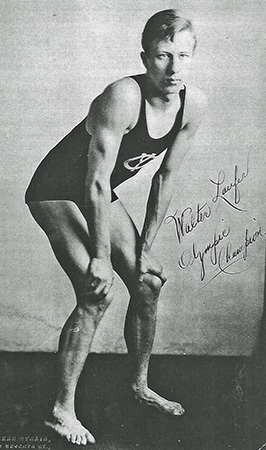 In 1926, Walter was recognized as the Swimmer of the Year by national sports writers. His accomplishments included winning both the Individual Medley and the Pentathlon (100 meters in each stroke plus 400 meter freestyle and diving), while also anchoring the 400 meter freestyle relay team at the AAU National Championships in Chicago. Later that year, he represented the U.S. in International competition in Europe and the Far East. At one point in Europe, he competed in 21 cities in 23 days winning all but one event. Walter also broke the 200 meter backstroke World Record three times in one month.